Electrical Engineer Working. Talking On The Phone And Working.. Stock Photo, Picture And Royalty Free Image. Image 59398176. 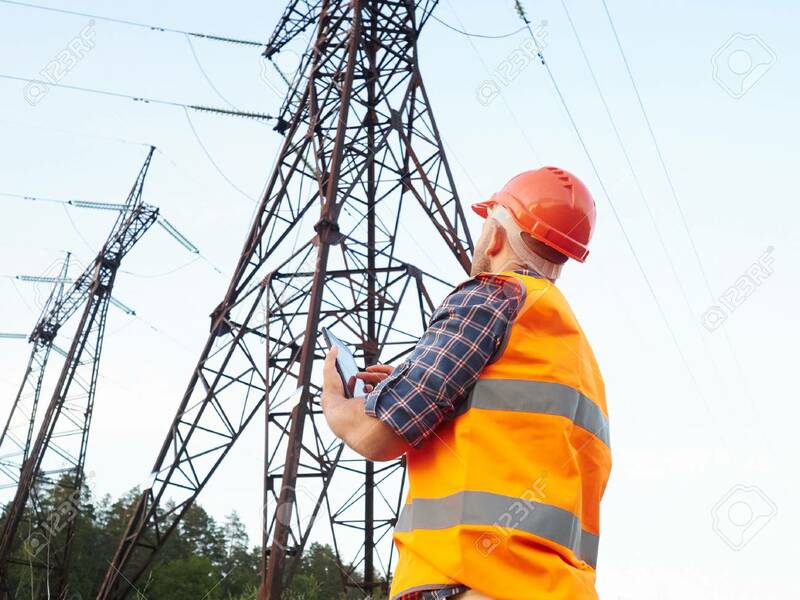 Stock Photo - Electrical engineer working. Talking on the phone and working on the tablet.Checking the power grids. Electrical engineer working. Talking on the phone and working on the tablet.Checking the power grids.